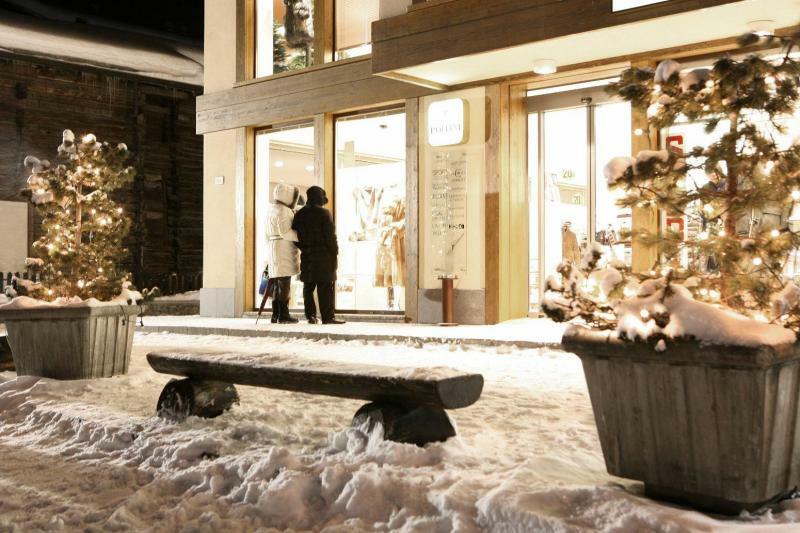 Browse the VAT free shops along the snowy streets of Livigno. Enjoy the lively apres ski in the slopeside bars at the end of the last run of the day. 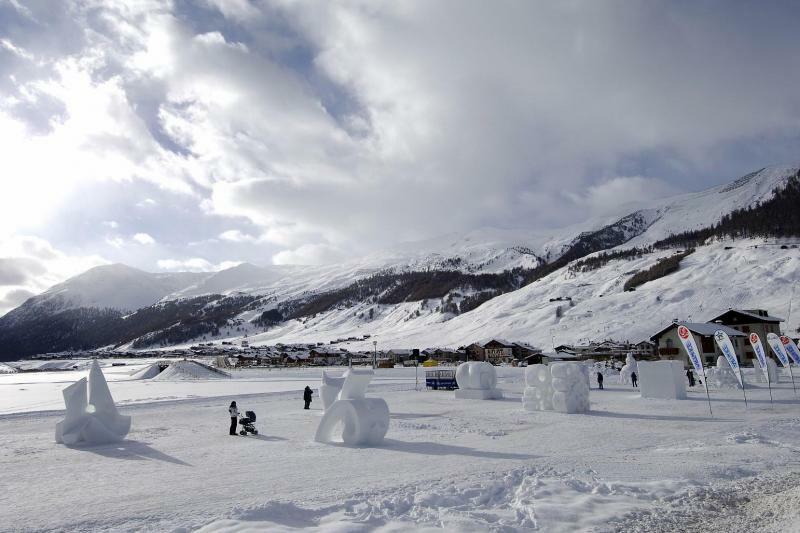 Livigno is located at an altitude of 1816m in the heart of the Italian Alps just a few kilometres from the Swiss border. Enjoy skiing in this popular Italian resort and soak up the breathtaking scenery of the majestic valley that surrounds it. The resort is divided into two areas – Carosello and Mottolino, which both offer large ski areas and are linked by the free ski bus service. 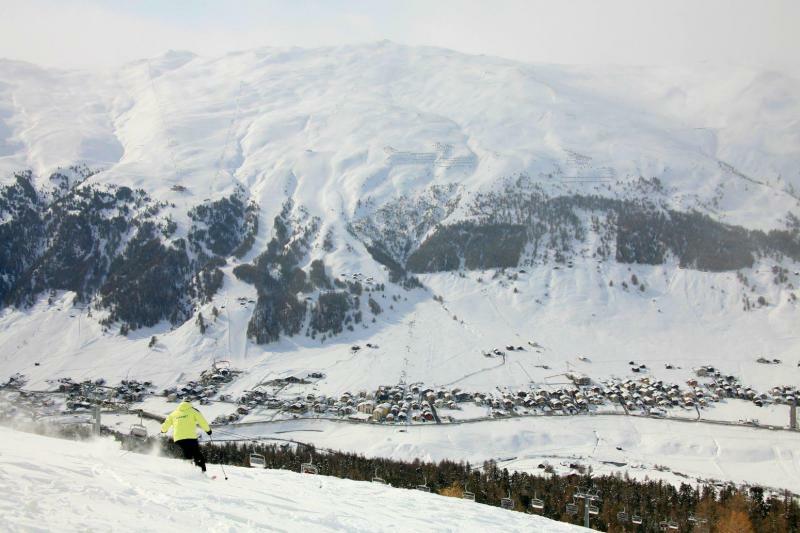 Perfect for beginners and intermediates, Livigno offers superb snow conditions with pistes above 2500 metres so skiing and snowboarding are assured throughout the ski season. For snowboarders and freestyle skiers there is a huge snowpark and two boarder-cross courses. There are a total of 115 km of pistes for all abilities, with 12 Black, 37 red and 29 blue runs, and a modern lift network with a total capacity of 49.100 people per hour. 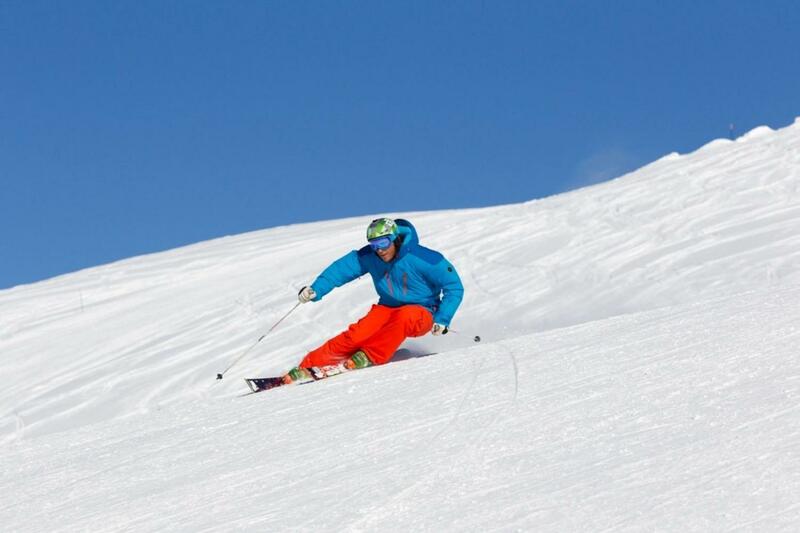 Experienced skiers can satisfy their need for speed on steep, long slopes including the thrilling Giorgio Rocca run. Families and beginners can use the easy runs and many of the well equipped fun areas for learning basic techniques and building confidence. 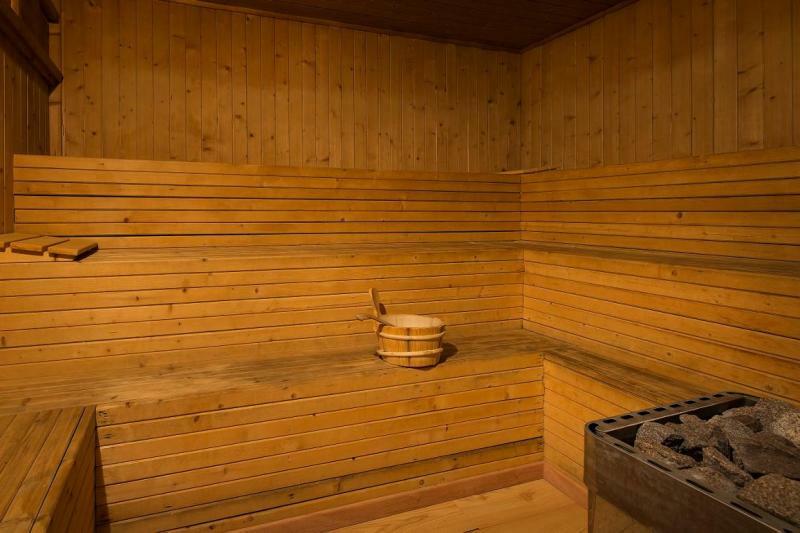 Considering the accommodation capacity of the resort (12,000 people in high season), it is remarkable that there is little to no waiting time at the lifts. Don't forget that Livigno is a VAT free zone; there are a number of shops selling designer clothes, electronic equipment, perfume and other duty free goods so take advantage of the savings while you are there. 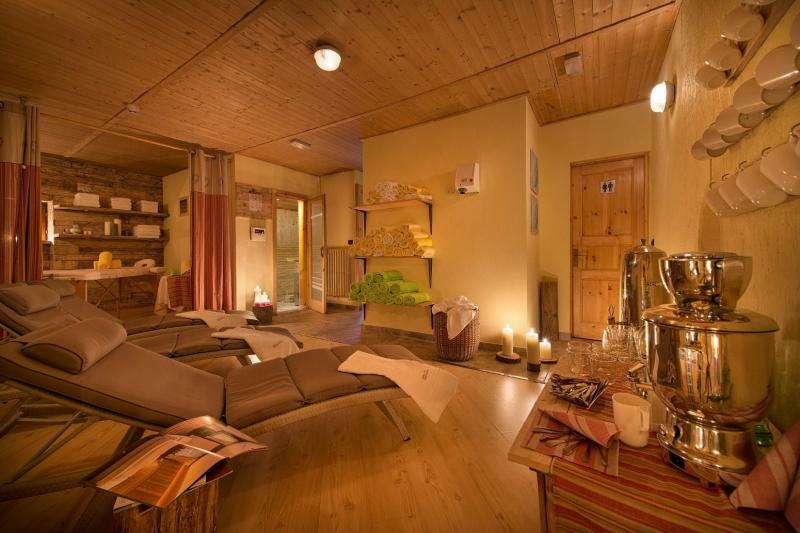 There are a number of activities for all tastes and ages including cross country skiing, night skiing, larix adventure park, snowmobiling, sleigh rides, dog sledding, horse riding, tobogganing, ice climbing, wine tasting and day trips to St Moritz. 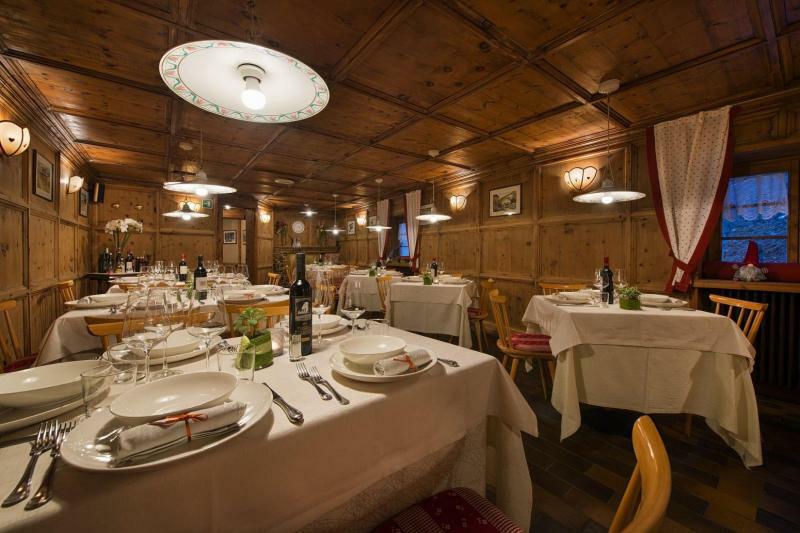 Livigno has a lively après ski and nightlife scene, with a number of packed après ski bars to stop in at as you enter the village on your last run down, lots of good restaurants and fun bars and pubs; there is always something going on. 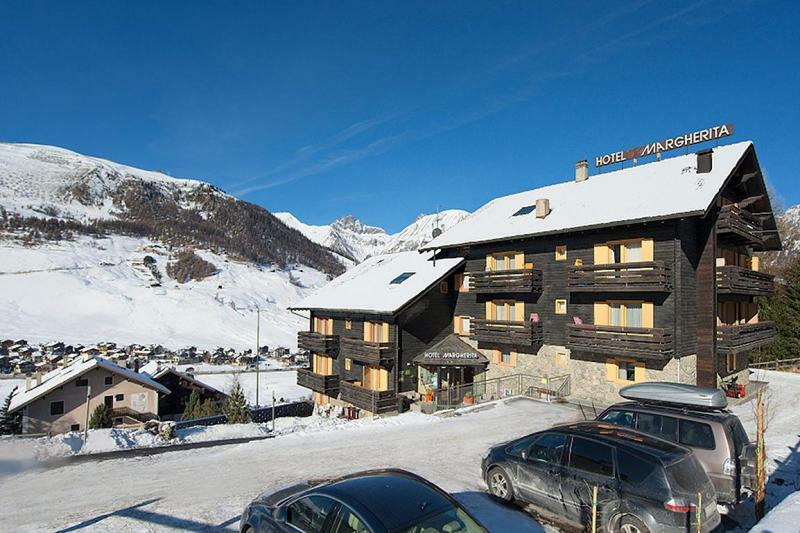 This family run hotel, close to the Mottolino ski area and less than a kilometer from the town centre, enjoys a panoramic position on the East slope of Livigno, with a spectacular view of the valley and mountains, just 100m from the 4 seater chairlift “Teola Pianoni-Bassi” in the Mottolino ski area. The free local ski bus stops nearby and takes you to the town centre and main ski lifts on both the Carosello and Mottolino sides of the resort. 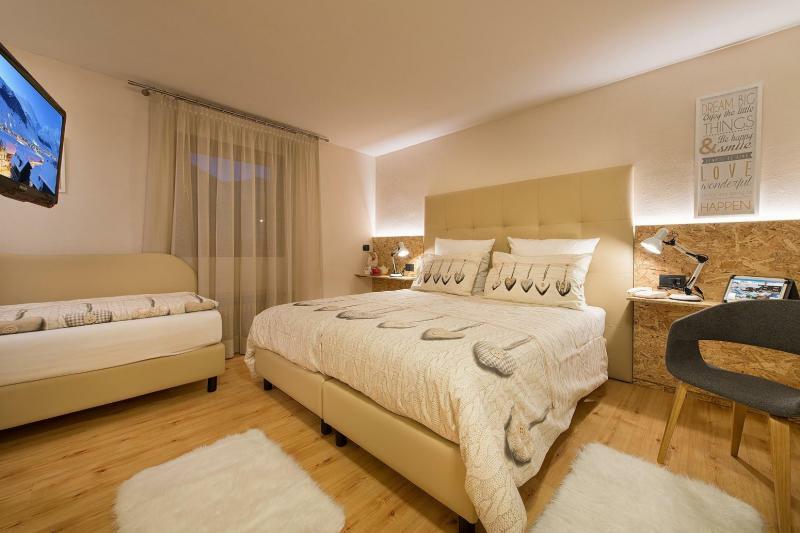 The hotel has seen extensive renovations in the last few years, and offers a heated ski deposit, a large sun terrace and a cosy spa area with sauna and cold plunge pool for unwinding after a day on the high altitude slopes of Livigno. Massages are available on request, to be paid locally. WiFi access is free throughout the building. All rooms have a bathroom with shower, hairdryer, safe, telephone and satellite TV; many of them have a kitchenette and refrigerator. Balcony on request. The restaurant offers authentic Italian cuisine accompanied by a wide selection of wines. Gluten free options are available, please mention any dietary requirements at time of booking. Exit Orio al serio, follow signs for Lovere, then Edolo-Passo del Tonale. At Edolo, turn left at the crossroads and continue on to Aprica then Tirano via the Aprica Pass and follow signs to Bormio, then Livigno via the Foscagno pass. Alternatively take the road alongside Lake Como following signs to Lecco, then to Colico, Sondrio, Tirano, Bormio, Livigno. This route is straighter than the first and there are no winding mountain passes. You can either take a bus direct from the airport to Livigno with Livignoexpress.com, or take a bus to Bergamo train station then the train to Tirano (changing at Lecco), then take a bus to Livigno via Bormio with busperego.com. Enjoy an action packed break on the shores of Lake Garda, including canyoning, paddleboarding, cycling and more! Not for the faint hearted! This adrenaline fuelled adventure break includes white water rafting, canyoning, mountain biking and more!